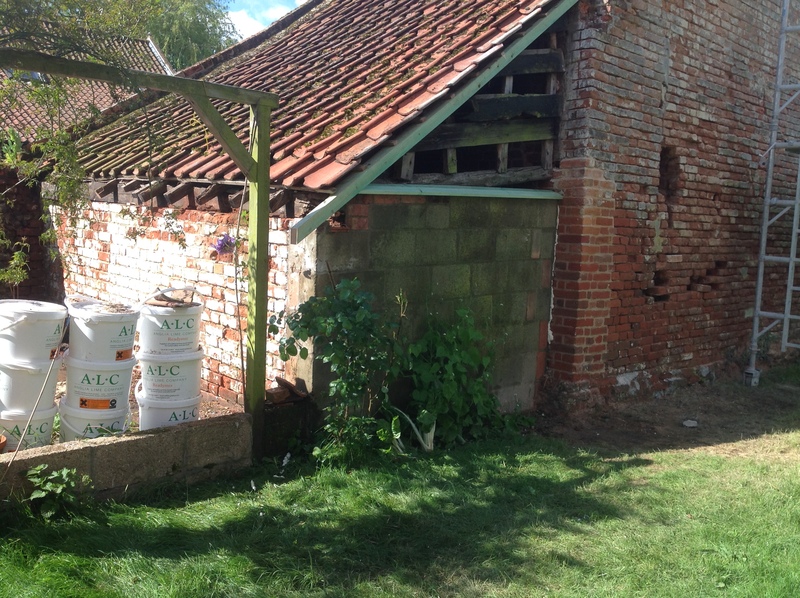 One of our most recent projects was to restore an area of external brickwork to part of a barn. After further investigation the brickwork was deemed beyond economical restoration and so the idea of lime rendering over the bricks and the concrete wall was suggested. 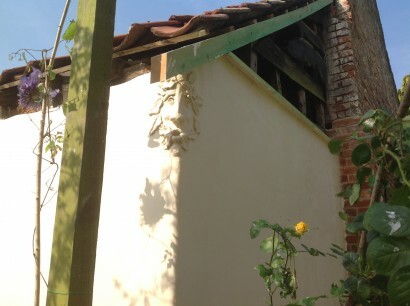 You will see from the images that the lime really adds to the area,providing a soft contour and smooth texture which will work well with the adjoining flint wall and brickwork. 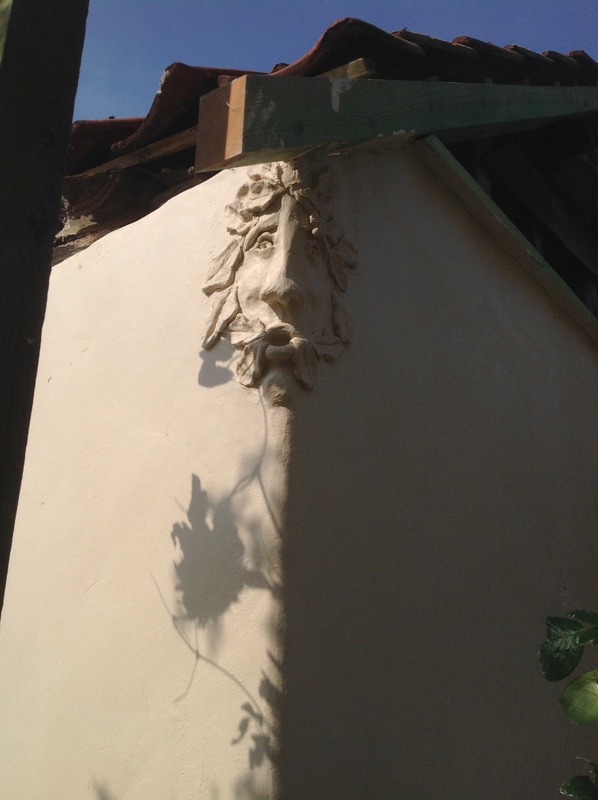 We enjoy pargetting very much and added our Green Man to the corner of the rendered wall,he seems to fit in well to the space and looks at home there as =well as adding more interest to the area. 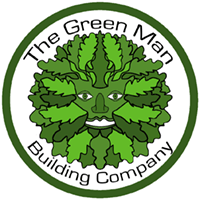 The Green Man Pargetting seems to have inspired the owners to commission us to produce a panel in a similar style telling some of the story of the family,a great idea and we can see this area becoming quite a focal point in the garden once the restoration is completed. Do contact us if you have similar pargetting projects in mind!